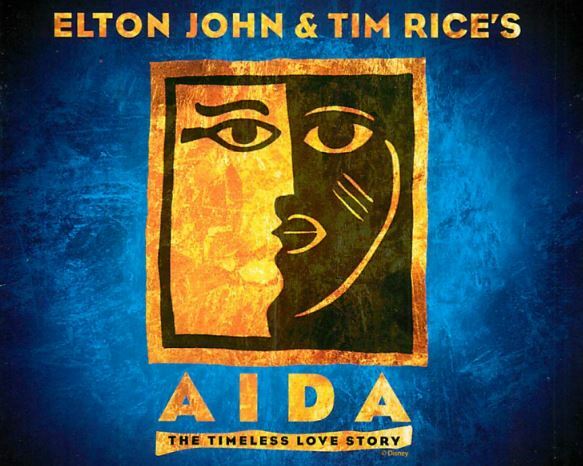 Winner of four Tony Awards when Disney’s Hyperion Theatrical Group first brought it to Broadway, AIDA features music by pop legend Elton John and lyrics by Tim Rice, who wrote the lyrics for hit shows like Jesus Christ Superstar and Evita. 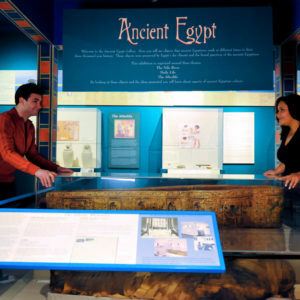 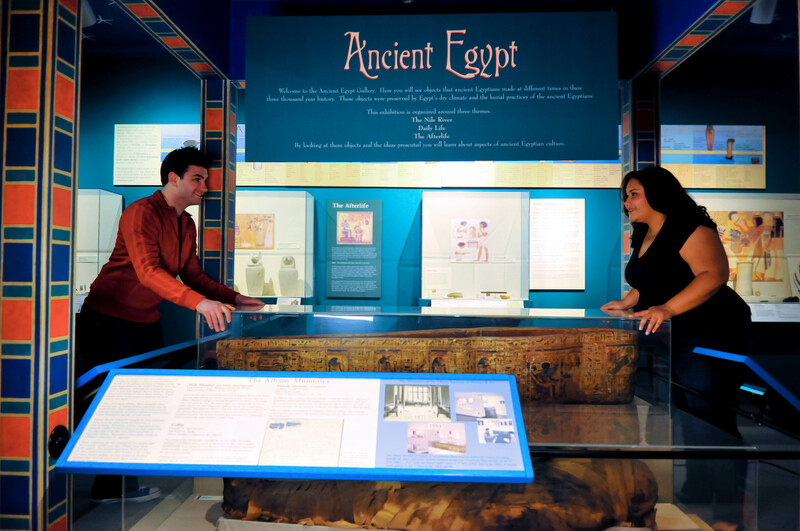 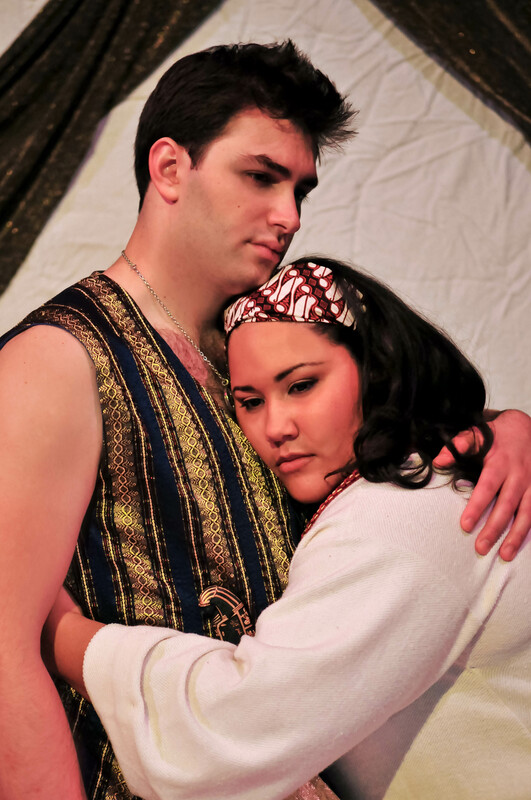 Set in ancient Egypt, the story focuses on the Nubian princess, Aida, who is captured by an Egyptian captain, Radames. 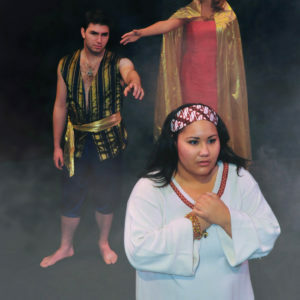 He saves her from a life of hard labor by giving her as a handmaiden to the Egyptian princess Amneris, his future bride. 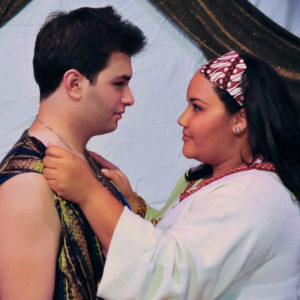 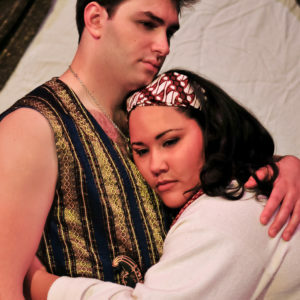 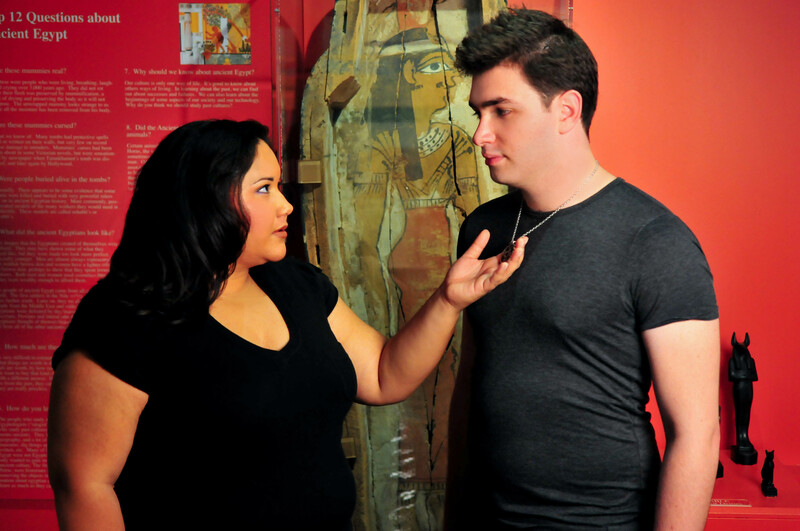 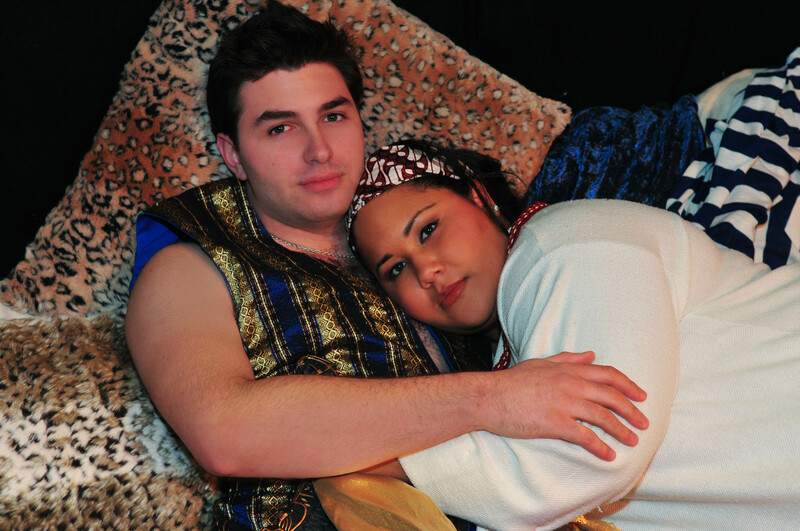 Amneris and Aida become close friends, even as Radames and Aida secretly fall in love. 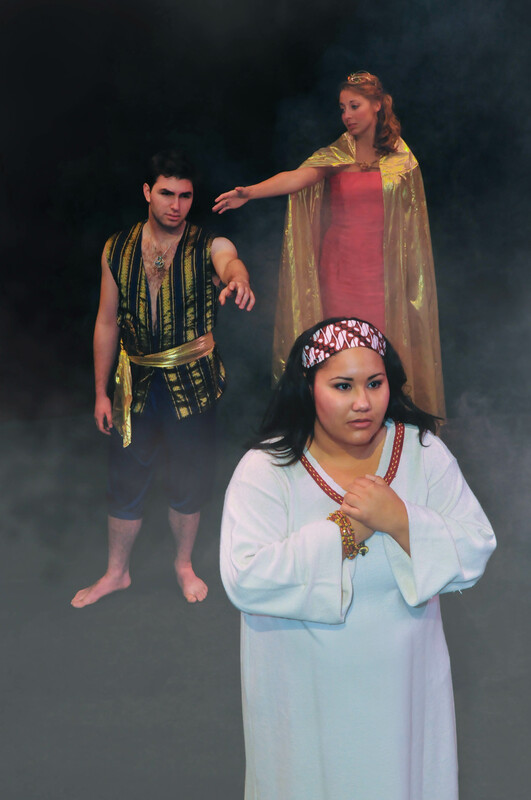 When this dangerous love triangle clashes with a plot to kill the Pharaoh, it shakes the ancient world to its core. 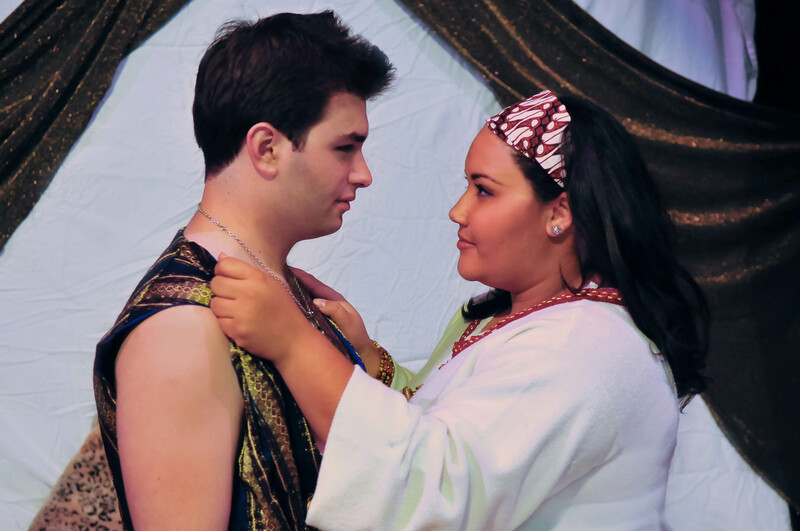 A tale of love, loyalty and betrayal, Aida is ultimately the story of three people who are forced to make difficult choices for love, choices that will alter the course of history forever.